Empathetic and analytical, Jordyn Lueker recognizes that her family law clients are dealing with issues that profoundly affect their lives. She is committed to providing them compassionate, personalized and thorough representation. Jordyn focuses her practice on matters related to divorce, child support and custody, alimony and modification proceedings, pre- and post-nuptial agreements, and domestic violence. Jordyn knows that each case is unique and that it is a mistake to approach a case in a cookie-cutter fashion. She believes that understanding the nuances of every situation is crucial in developing effective strategy. To this end, Jordyn takes time to know her clients well and establish trusting and communicative relationships with them. She is particularly driven to work on behalf of children, and finds deep fulfillment in resolving custody cases in ways that help ensure a child’s emotional and physical well-being. 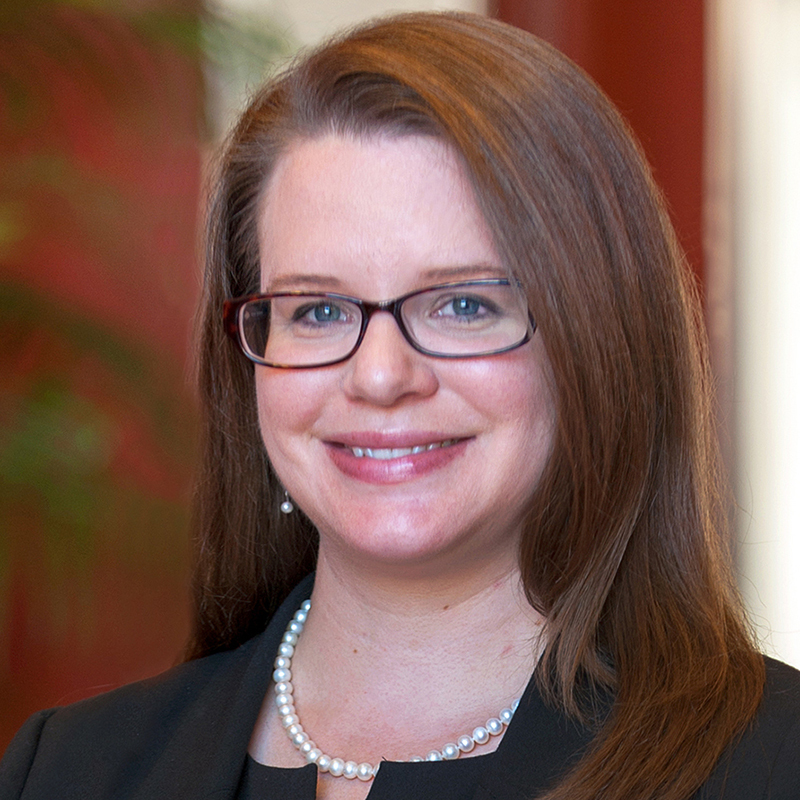 Prior to joining Stein Sperling, Jordyn was a staff attorney for the Sexual Assault Institute, representing survivors of assault and child sexual abuse in family law cases. She also worked as a teacher for at-risk youth. In her leisure time, Jordyn is an avid supporter of animal welfare organizations and loves spending time with her two senior dogs, both rescues. She also enjoys reading and cooking.